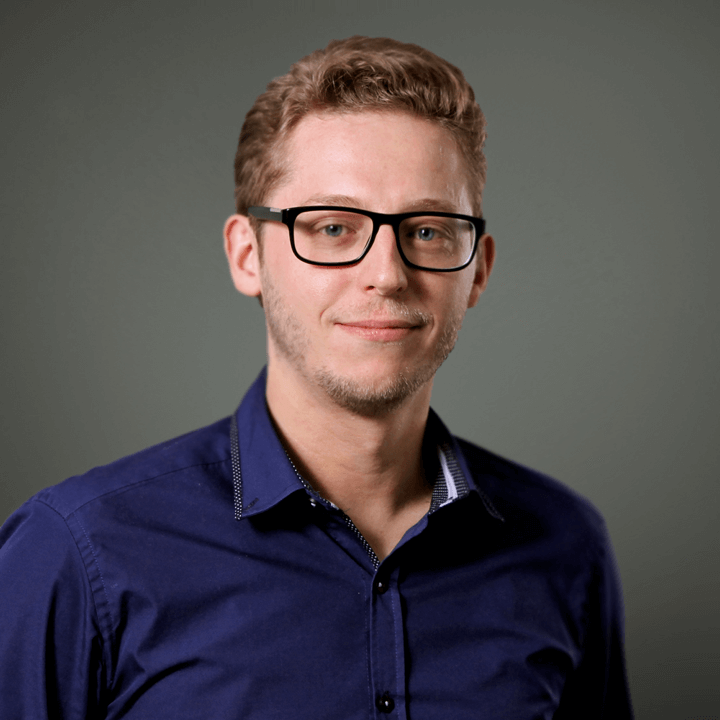 OSK Berlin digitalizes PR events with Mercedes me media. The platform transports vehicle launches, trade fairs or conferences live to screens all over the world. 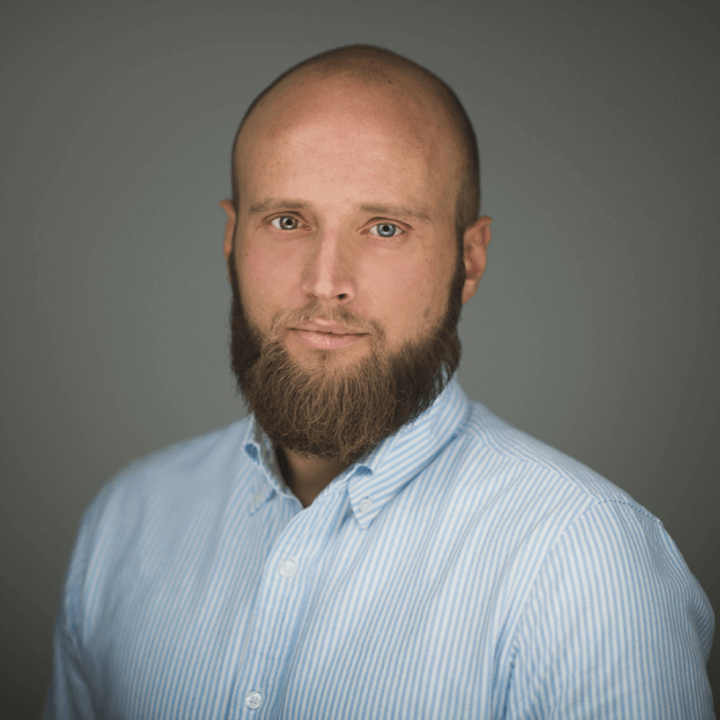 And provides ad hoc availability to live content and supplementary information. The accompanying app supports journalists on-location. 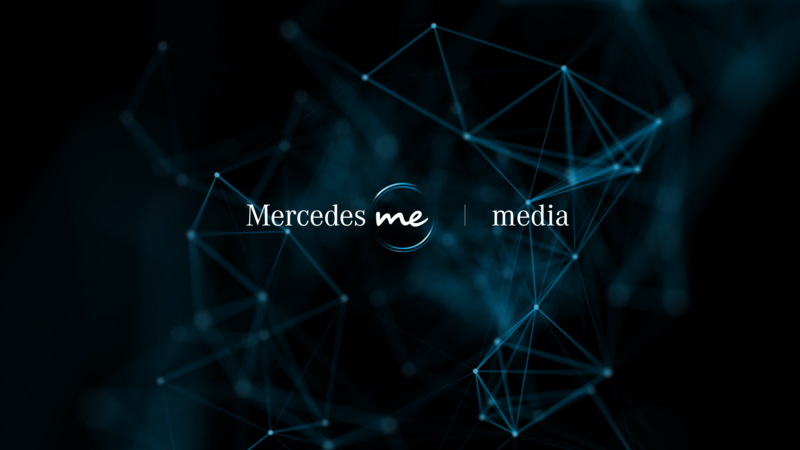 Mercedes me media is a modern digital platform with groundbreaking design, cutting-edge technology and seamless interaction. 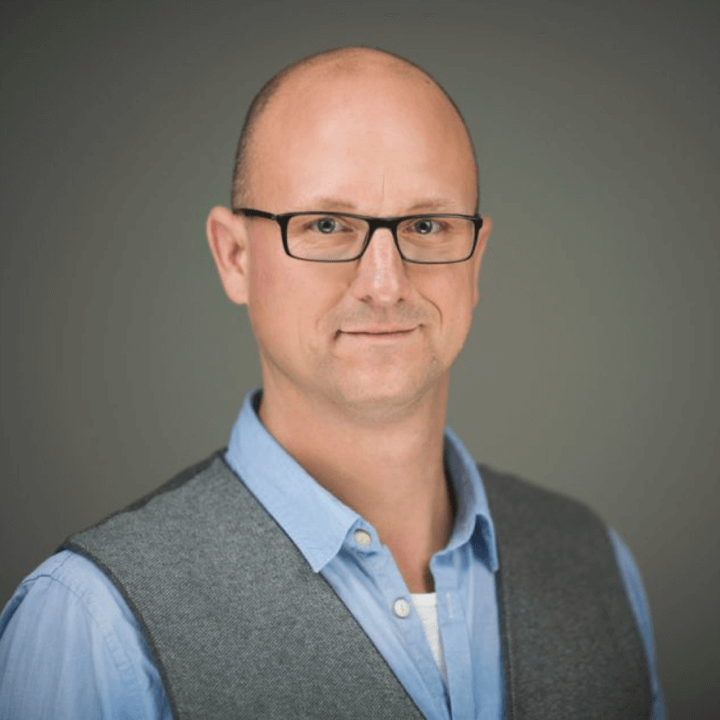 It’s a home for all press information relating to Mercedes-Benz, containing not only group press releases, but also contributions from the automotive blogosphere. All data is available to users for download or to share in social networks. A basket function enhances its usefulness by enabling the gathering of information prior to subsequent use. A central element of Mercedes me media is a multiangle player developed in-house that transmits vehicle launches using four synchronized camera images. Users can change the viewing angle, follow speeches via multilingual live script and use a screenshot function to capture high-definition images – all with zero load time. 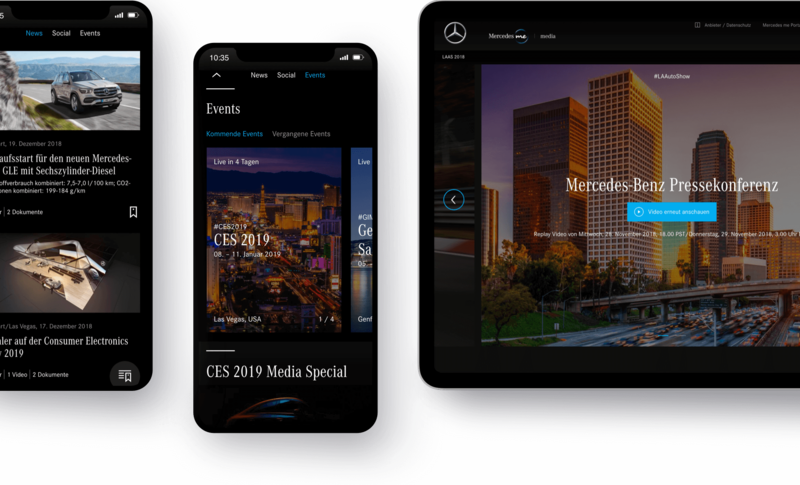 Alongside the platform features, the Mercedes me media app offers facilities specifically for invited event participants on-location. It bundles together all information relating their stay and provides service like a virtual valet. From arrival and departure timings, to individual agendas, press material, vehicles, test routes and useful information on the event location. 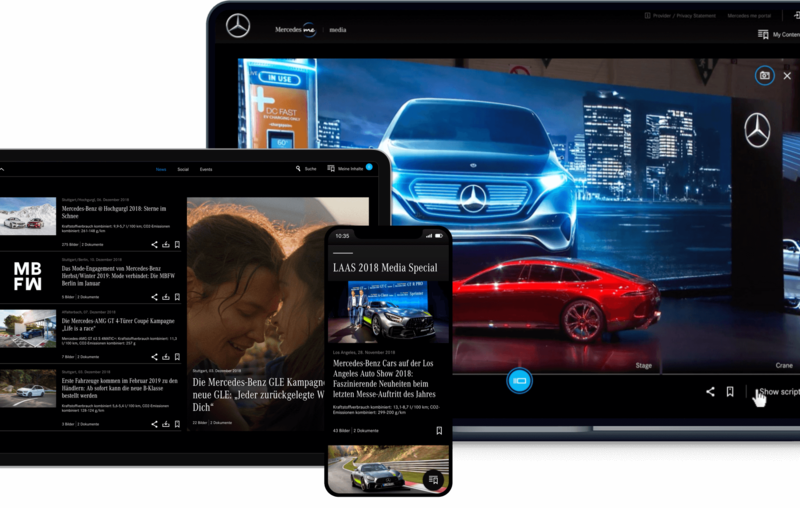 The feedback for the premiere of Mercedes me media at the 2017 Frankfurt International Motor Show was unanimous, from both the target audience and the communications media: The platform takes Live PR into a whole new dimension. 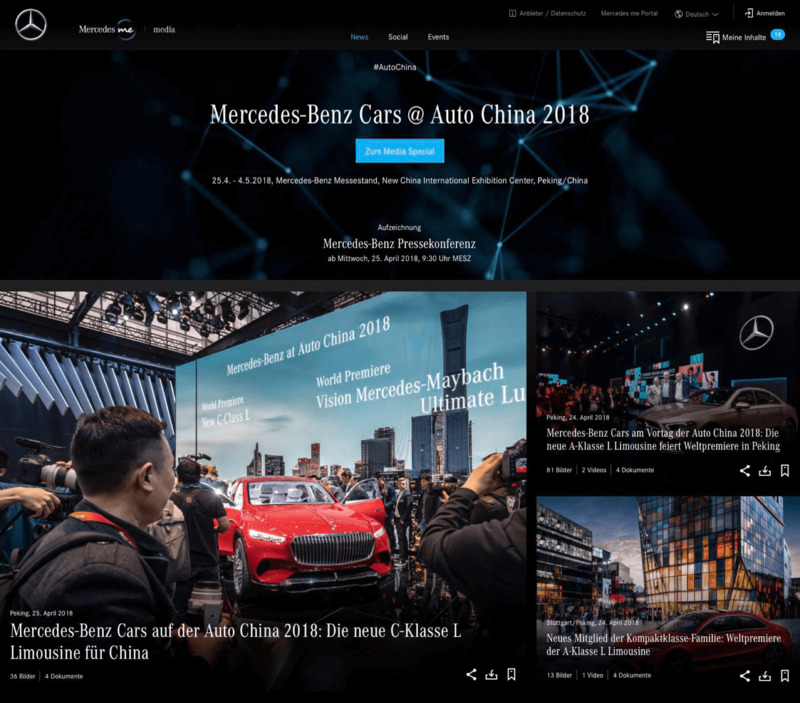 The Mercedes-Benz and smart presence at the Frankfurt show was the most successful in the media competition among the car brands, as shown by media analysis. The outstanding results in the “online” and “earned social media” channels are also due in particular to the new platform. 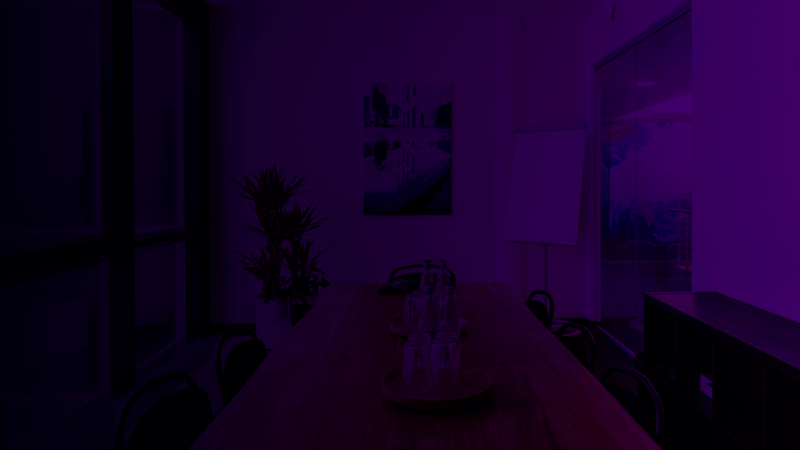 Do you have any questions about our projects, or would you like to implement projects with us? The direct route is the simplest and certainly the best. Together we can become even better and shape the change.